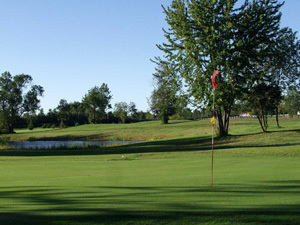 Carman Creek Golf Course and Practice Facility would like to extend a special invitation for you to hold your next event at our facility where we specialize in company parties, golf tournaments, fundraising golf events and just great FUN events. As an Event Planner there is a major benefit for you. If you collect the green fees and pay for the event under your name you will receive the Loyalty Points which are worth 10% of the value of the event. The Loyalty Points can be used towards FREE GOLF. Before you know it, it will be time to organize your next company party, the next fundraising golf tournament or the next company meeting followed up with a team building exercise. Carman Creek Golf Course and Practice Facility would like to extend a special invitation to hold your event at our facility where we specialize in fundraising events, golf tournaments, and just great FUN events. As an Event Planner there is a major benefit for you. If you collect the green fees and pay for the event under your name you will receive the Loyalty Points which are worth 10% of the value of the event. 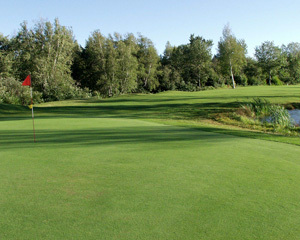 The Loyalty Points can be used towards FREE GOLF.